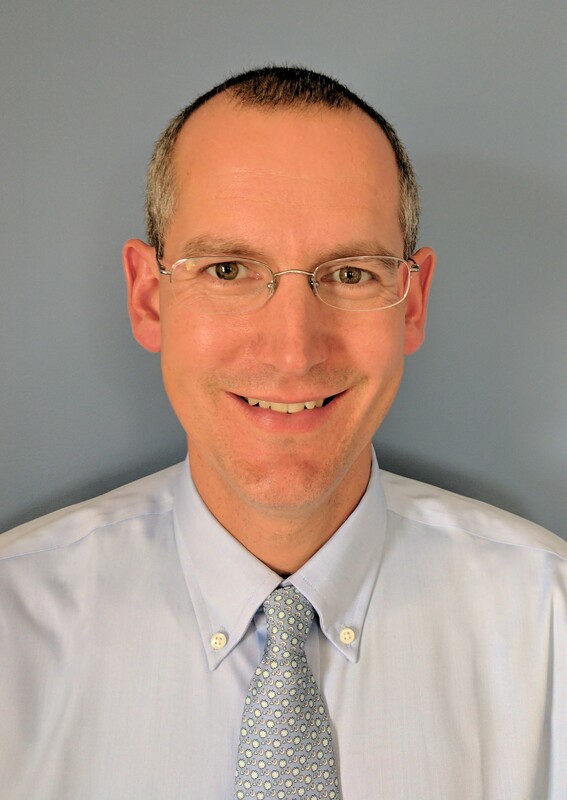 Description: Join Andrew Petrulis, a five deployment veteran, to discuss his approach to nutrition and movement. 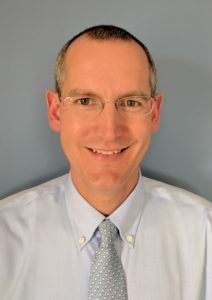 He will discuss the effects of food on the mind and body, help you understand what diet is right for you, offer techniques to keep weight off, and more. 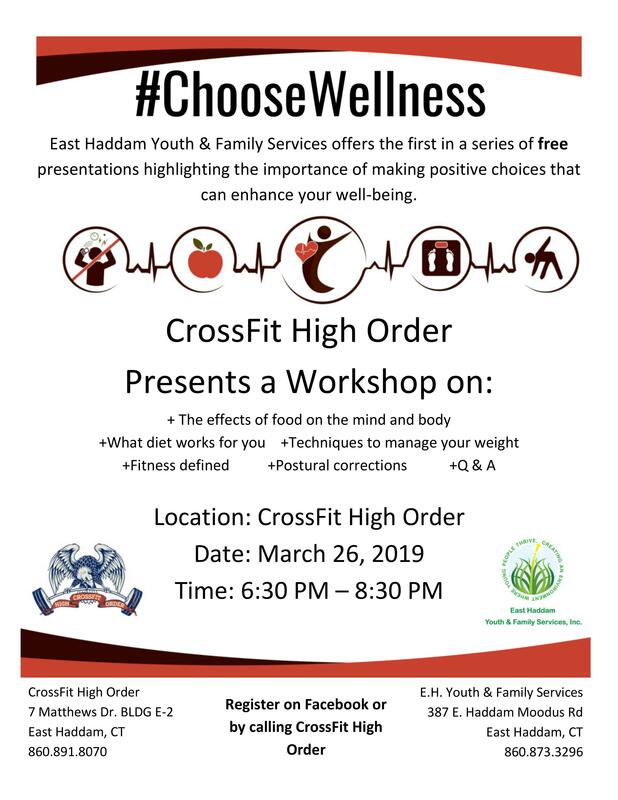 This presentation is the first in a series of presentations that East Haddam Youth & Family Services is hosting, in partnership with our local fitness centers. Description: In October 2018, the young people in our town completed the Search Institute’s Attitudes and Behaviors survey. The survey helps us understand more about the assets our young people have, what risky behaviors they are engaging in, and more. 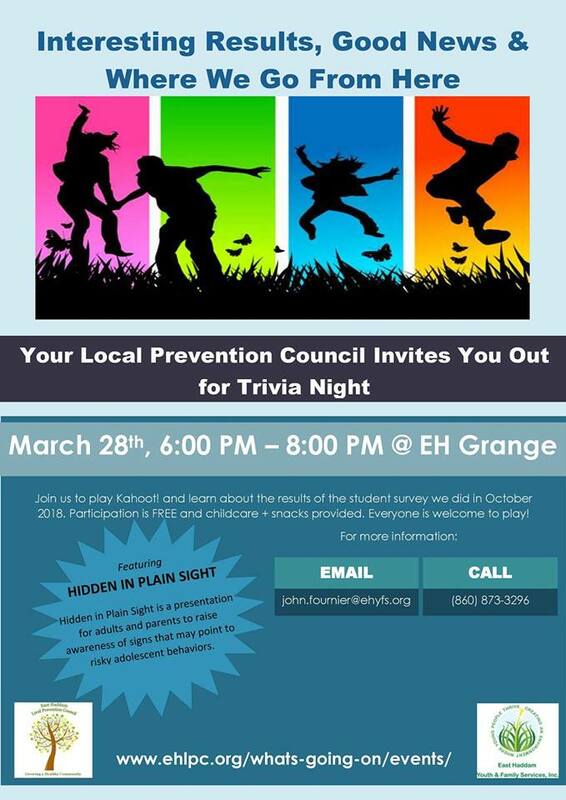 The Local Prevention Council would like to invite you to learn more about our local trends at a trivia night on March 28th. Food and childcare will be provided! A “Hidden in Plain Sight” demonstration will also be present. Parents and guardians will have the chance to visit a mock bedroom to see some of the interesting ways people may be hiding substance use. 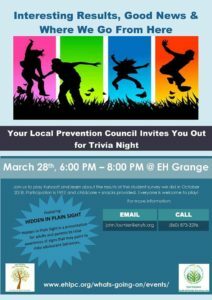 Description: Join the Local Prevention Council for a discussion about marijuana legalization and its potential impact on Connecticut. A panel of experts will discuss the physical effects of marijuana, the experiences of states that have legalized, and more. Description: Join Maryla of MoreFIT, LLC to learn about the benefits of therapeutic massage and craniosacral therapy. Maryla is certified by the National Certification Board for Therapeutic Massage & Bodywork and has been a licensed massage therapist in Connecticut since 2010. Learn about the specific risks of opioids. 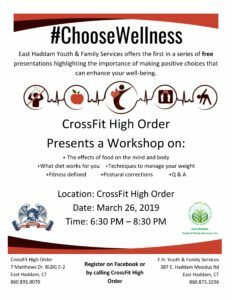 Discuss risk factors and protective factors for adolescent addiction. Develop skills to help treat your child’s pain while limiting long term risks. Learn how to have more effective communication with your physician. Review safe medication storage and disposal. Review potential signs of drug use and addiction in adolescents. Learn what options are available for treatment. Discuss risk factors for overdose.